2006 Crockatt & Powell Bookshop London (Book Mark, Group show). 2005 Liceo Artistico Statale, Venice Italy (For Venezia Biennale, AU group show). 2006 Bridge Resource Centre, Art book Design layout and Magazine cover. 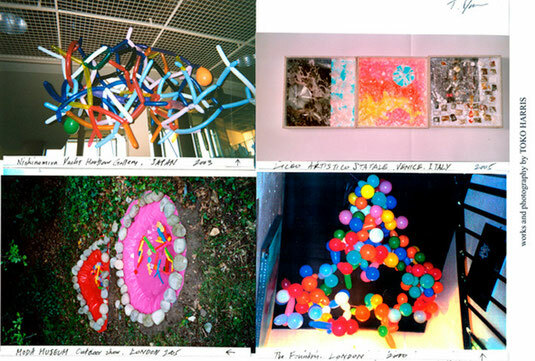 1995-2009 Art and Architecture Volunteer management member.